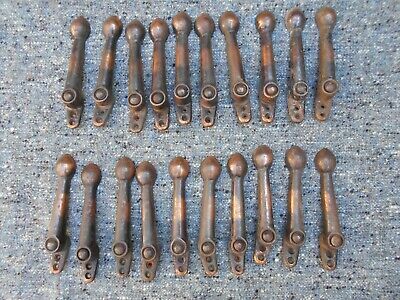 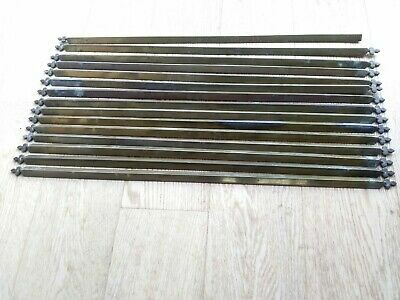 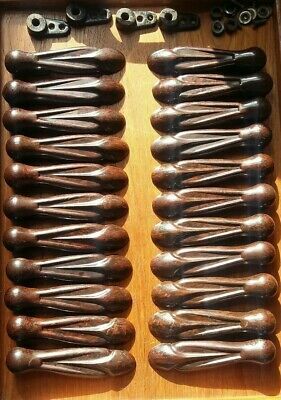 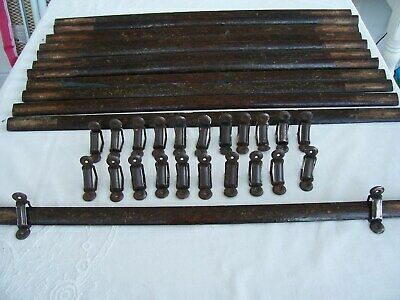 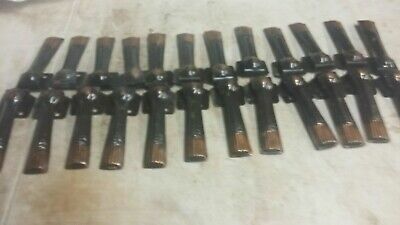 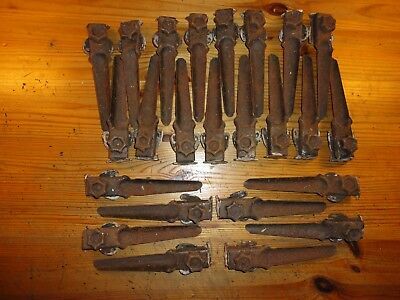 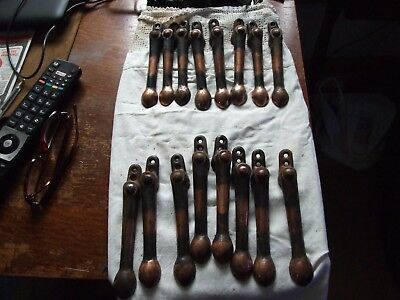 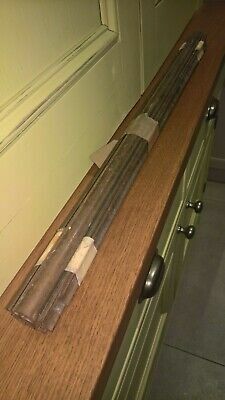 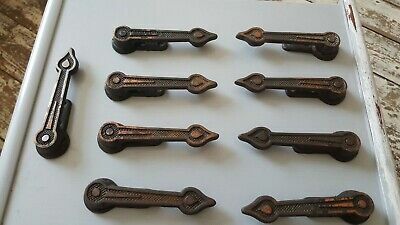 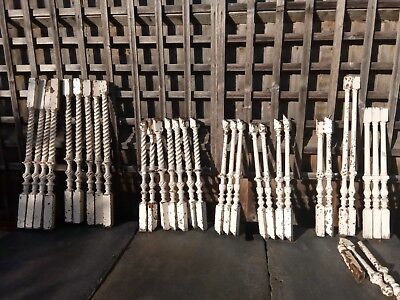 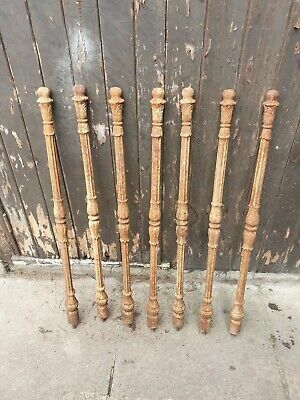 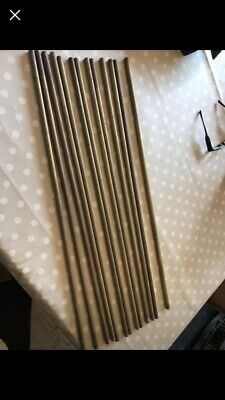 12 Antique Oak Stair Rods Complete With Alloy Fixing Brackets. 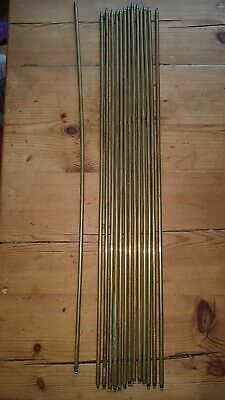 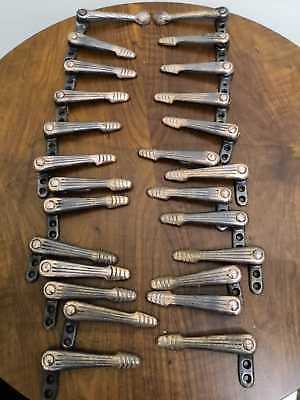 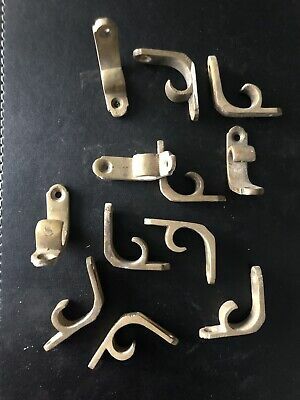 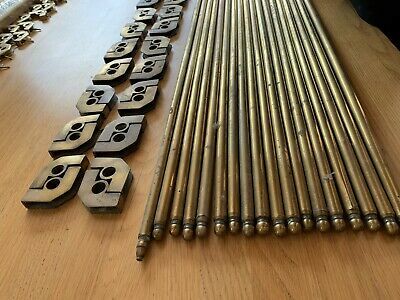 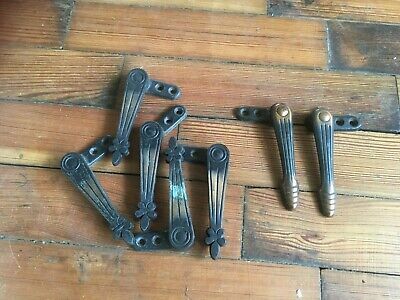 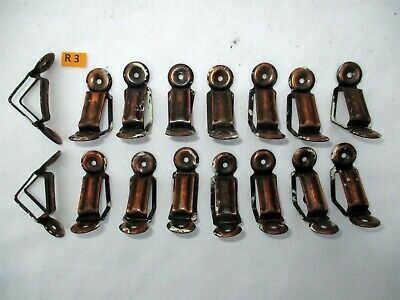 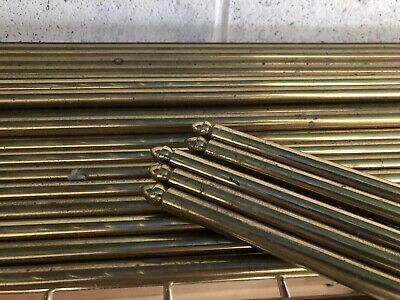 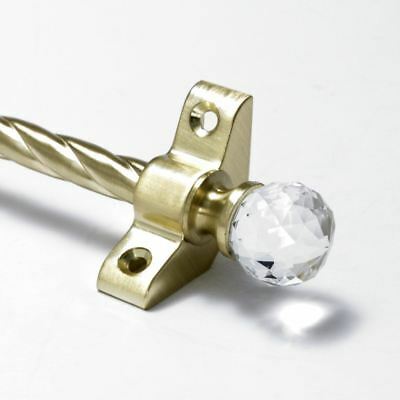 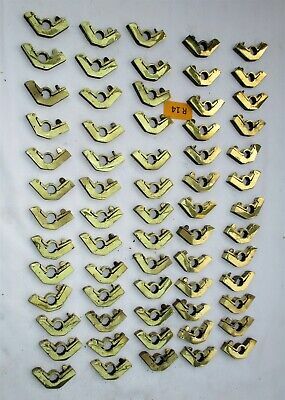 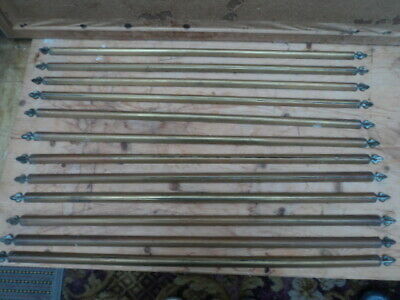 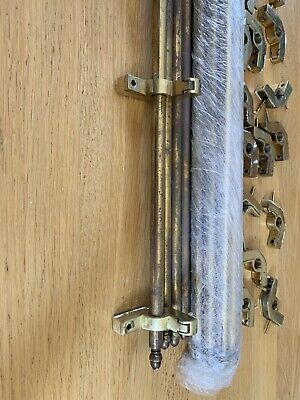 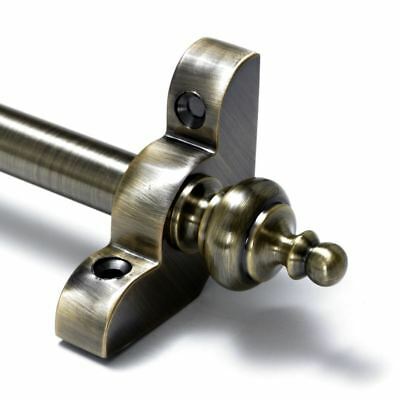 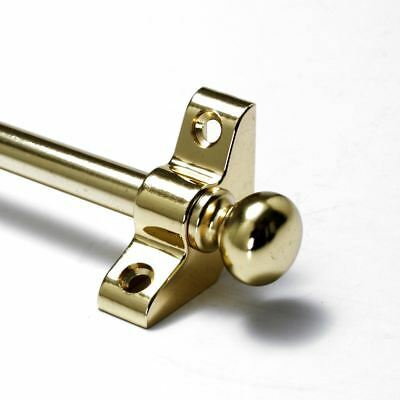 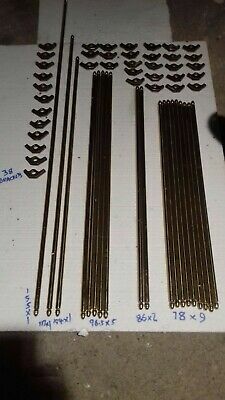 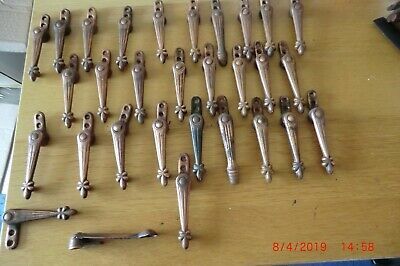 Solid brass stair rods and brackets set of 26. 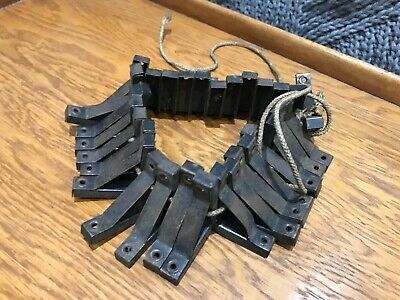 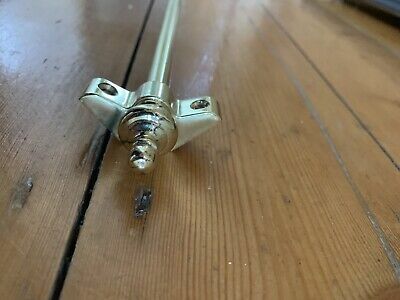 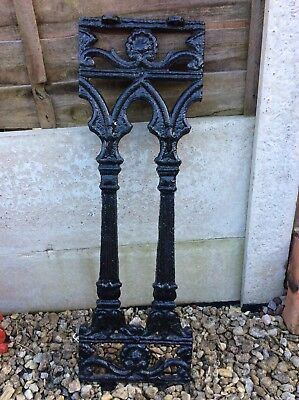 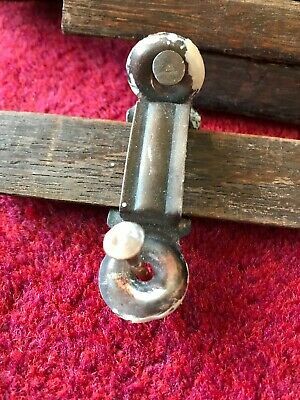 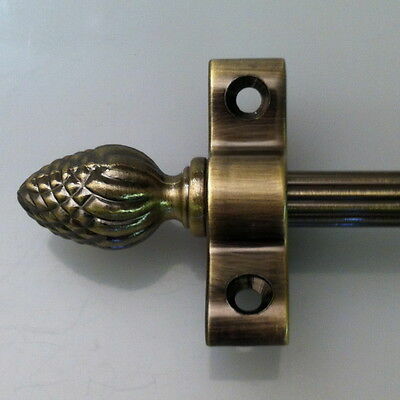 R3) Antique Brass Stair Rod Bracket. 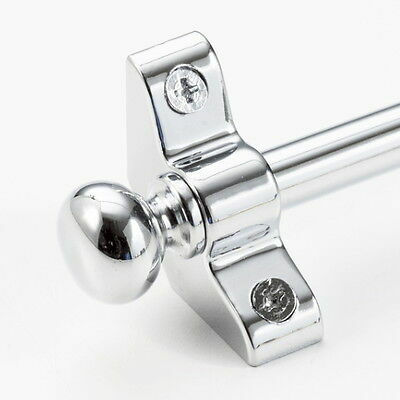 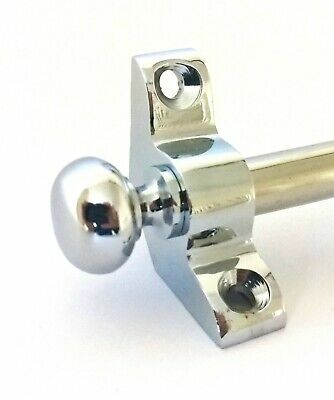 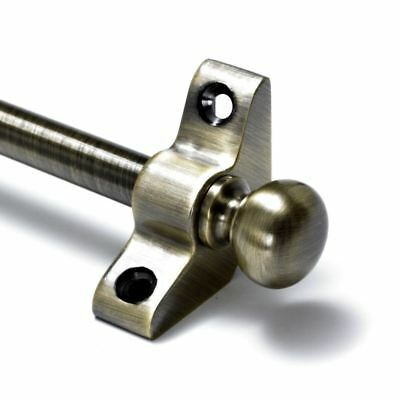 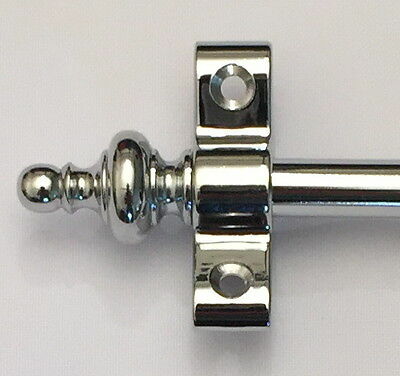 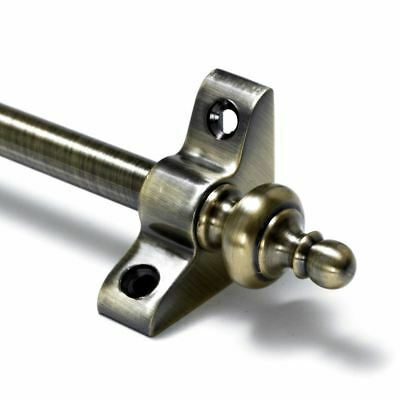 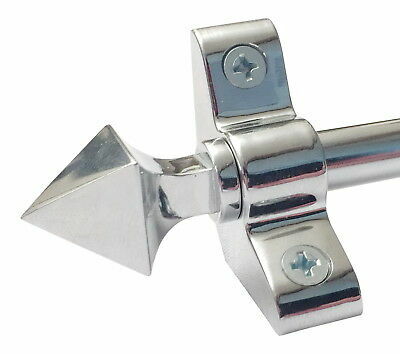 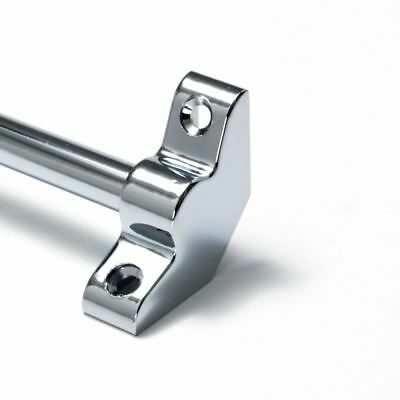 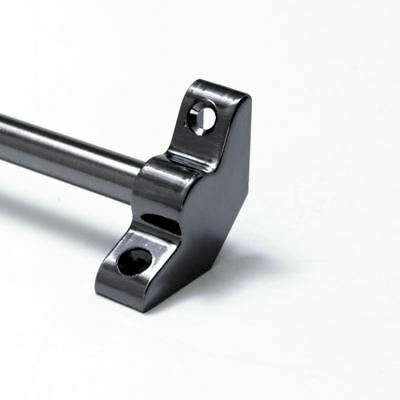 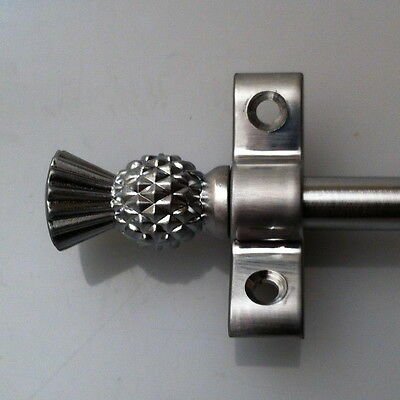 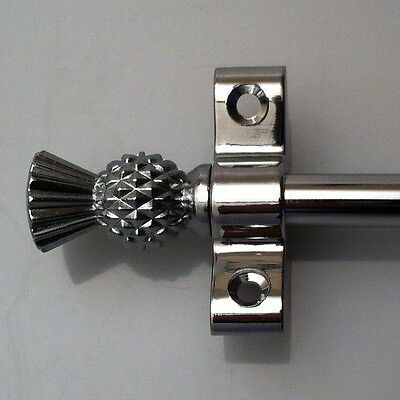 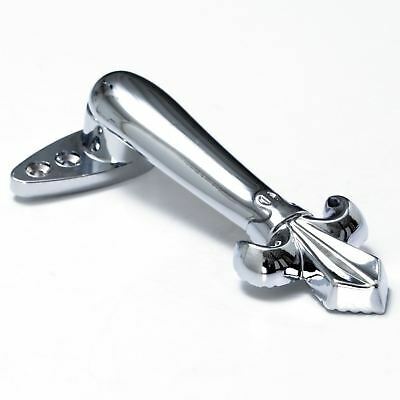 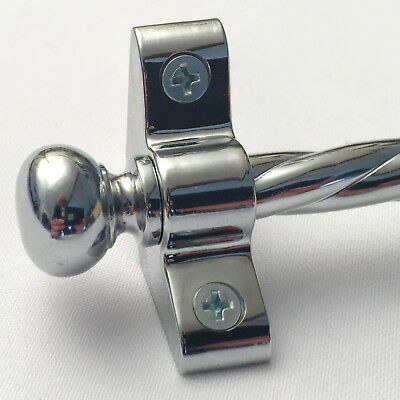 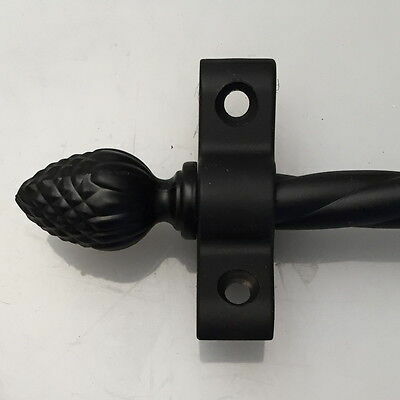 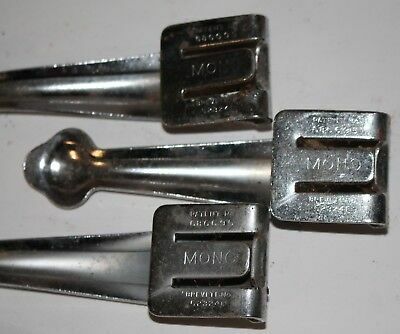 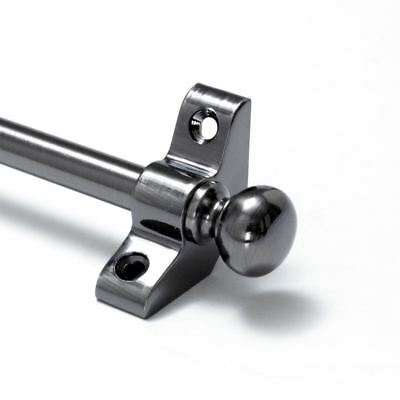 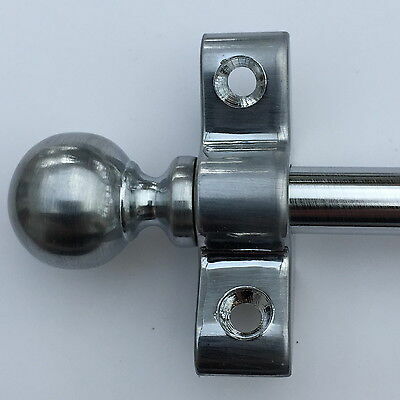 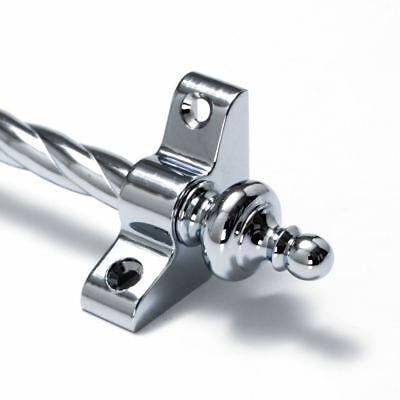 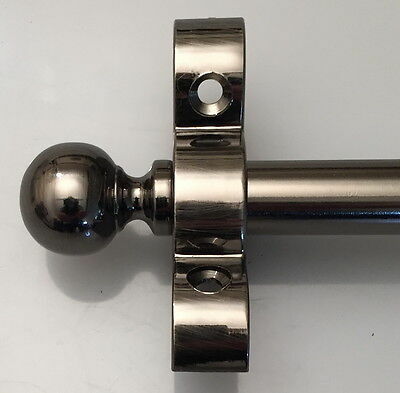 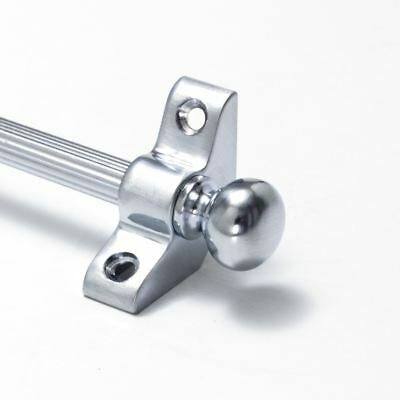 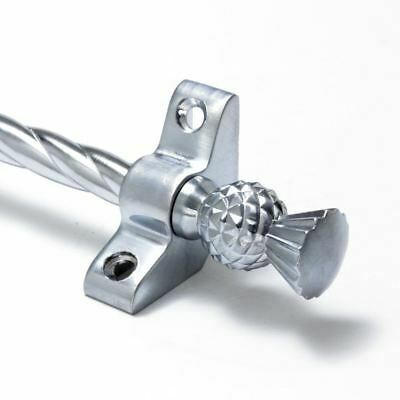 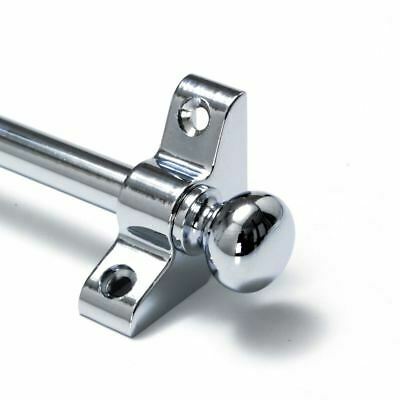 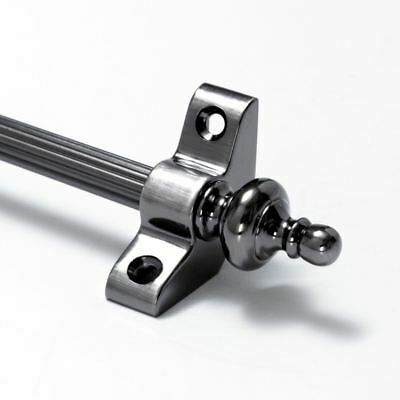 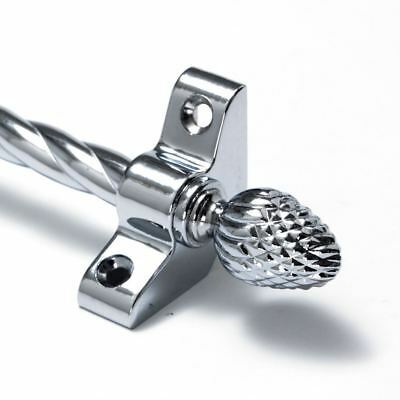 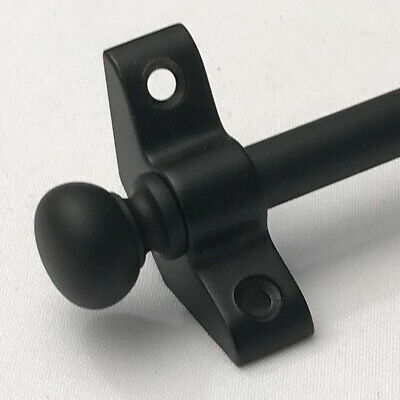 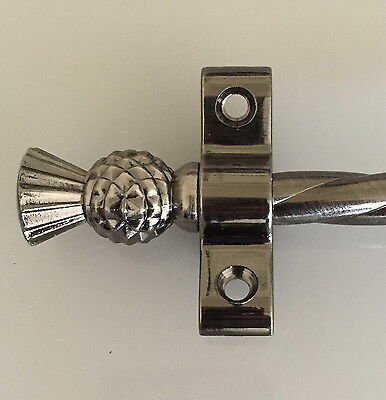 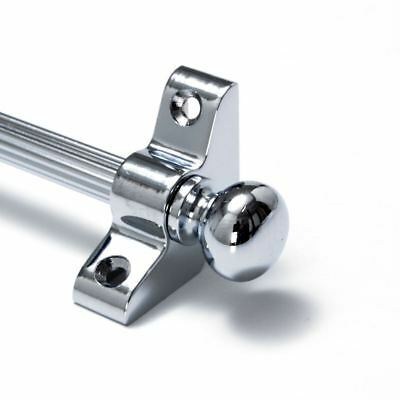 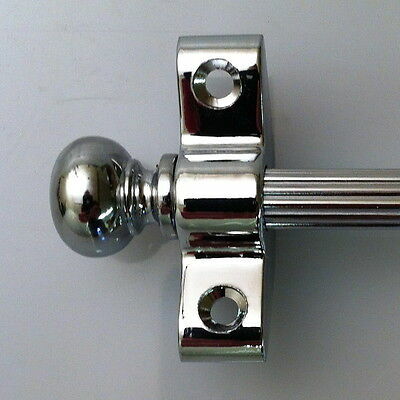 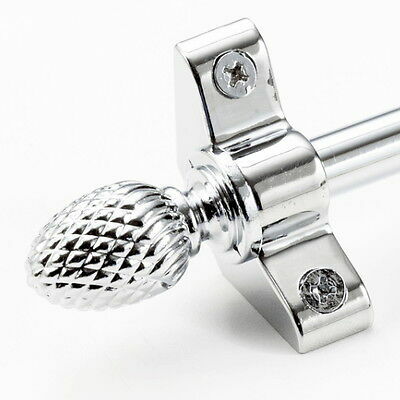 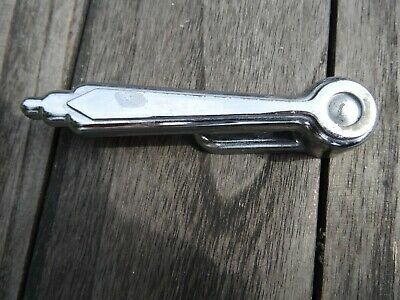 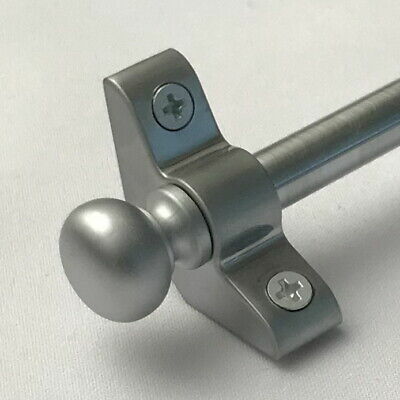 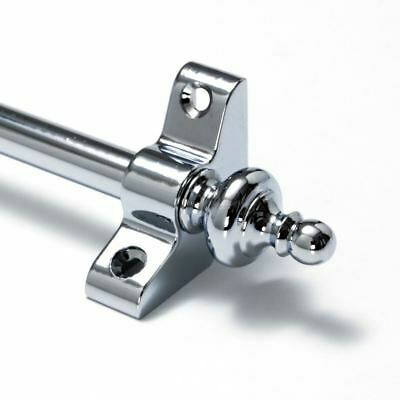 Price is per bracket, for 1 inch rod face. 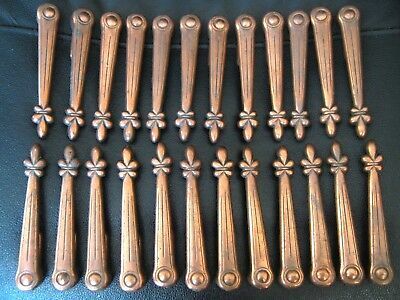 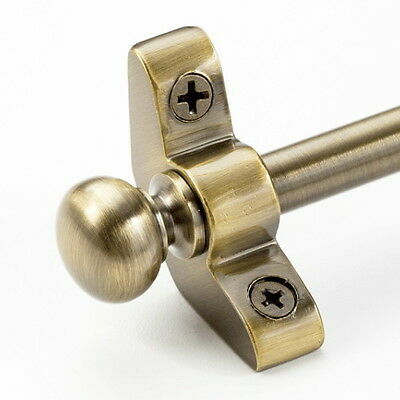 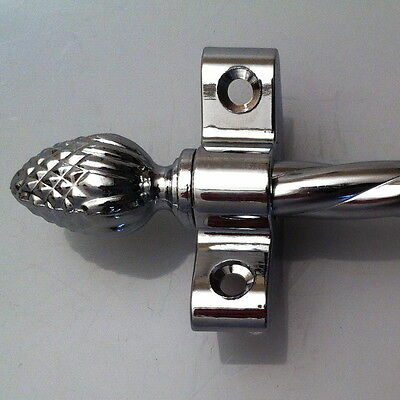 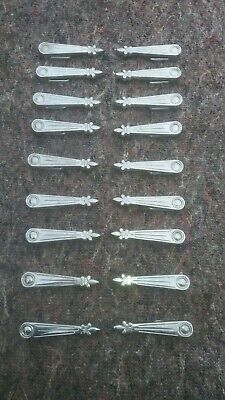 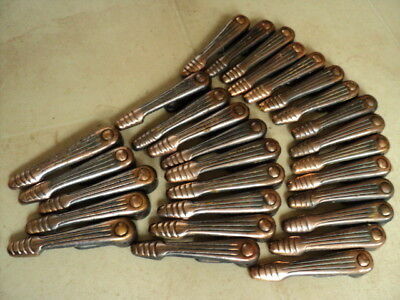 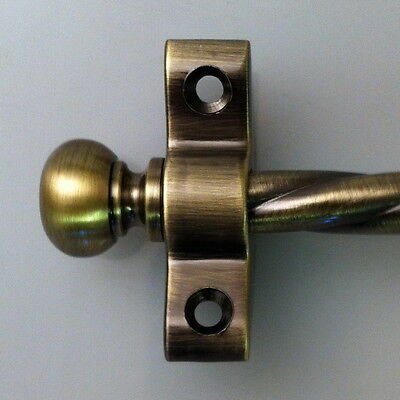 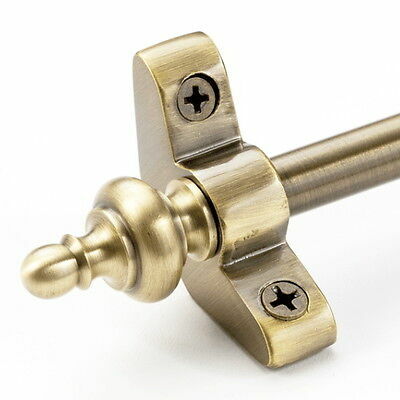 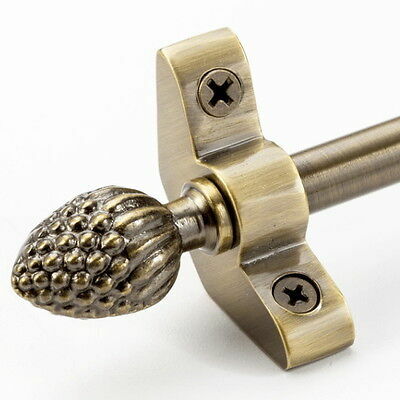 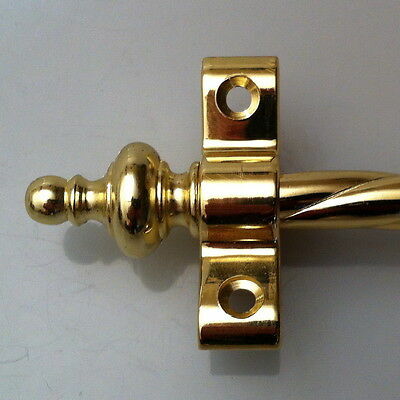 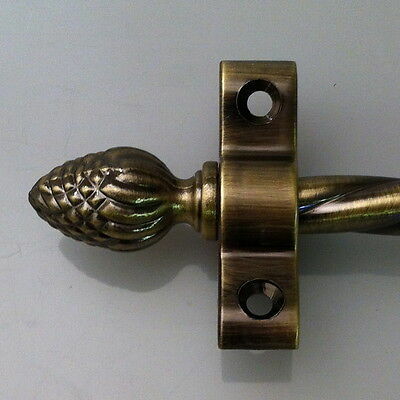 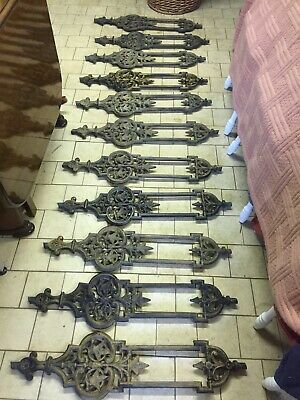 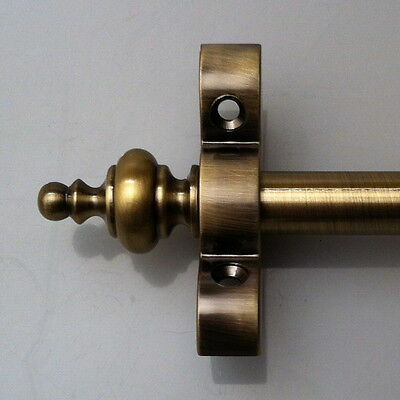 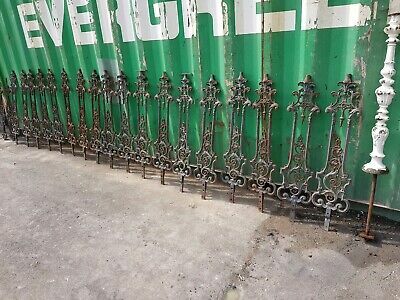 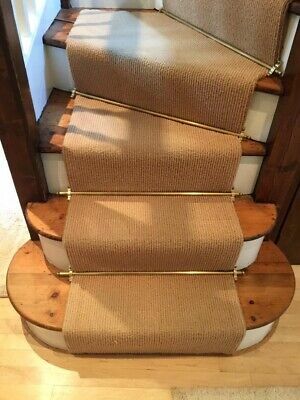 12 x 27" Vintage Brass Stair Rods with Fleur de Lis Finials.